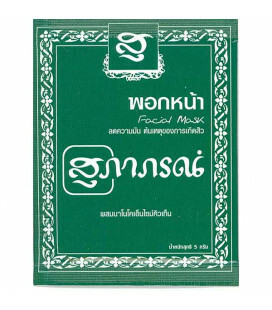 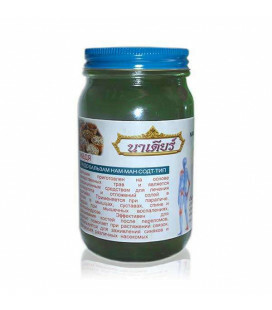 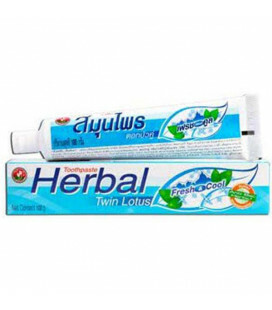 Dark coffee-colored toothpaste Twin Lotus from Thailand has more than 10 natural herbal ingredients and herbs. 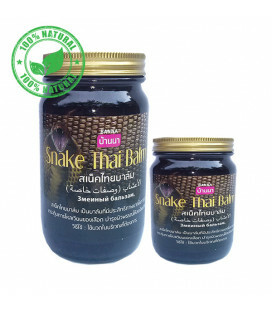 Many of the herbs are endemic and can only grow in the northern mountains of Thailand. 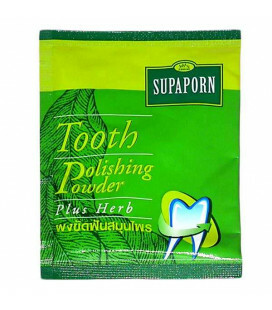 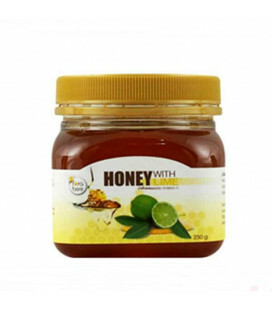 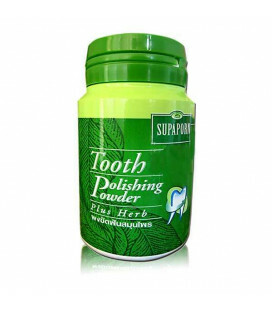 Regular use helps to keep your gums and teeth healthy and solid. 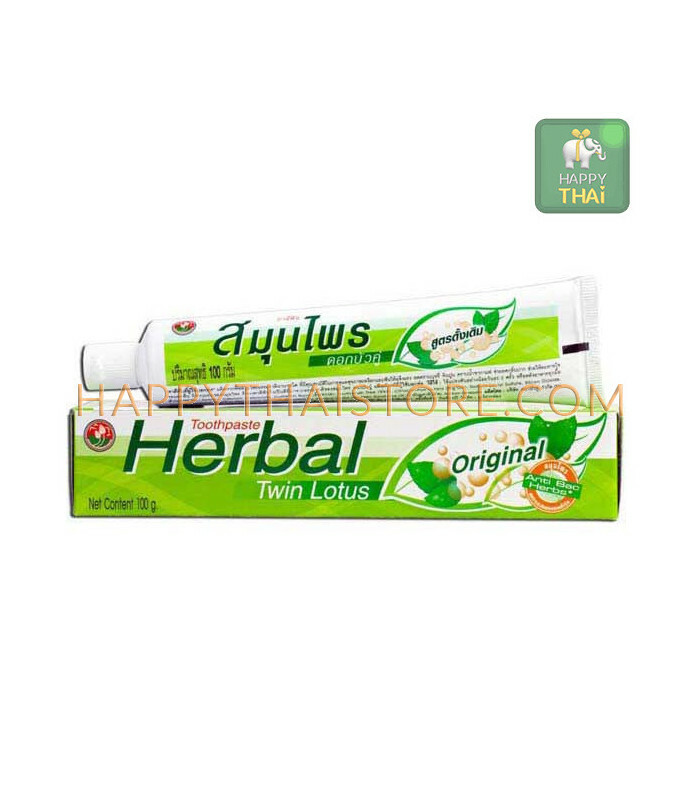 Twin Lotus unique formula reduces tooth sensitivity, reduces inflammation and bleeding gums. 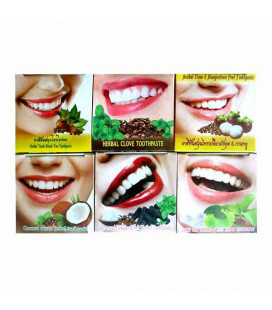 Extracts of herbs and plants remove nasty yellow plaque caused by excessive consumption of coffee, tea, cigarettes, wines and spirits. 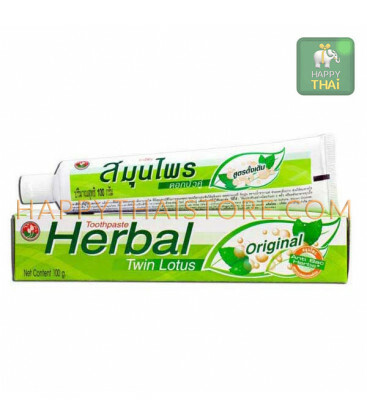 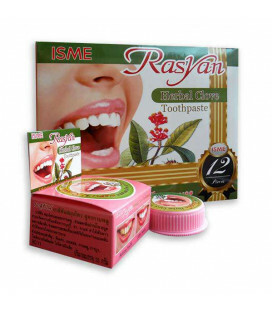 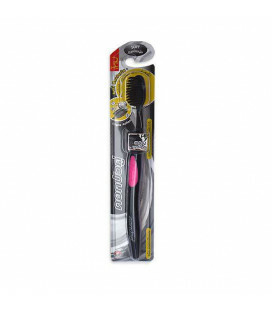 Twin Lotus Toothpaste is a paste plant, allowing it to effectively eliminate bad breath. 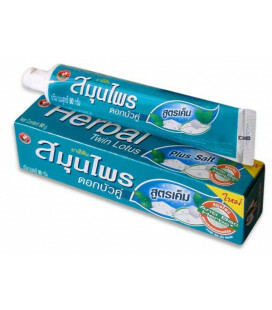 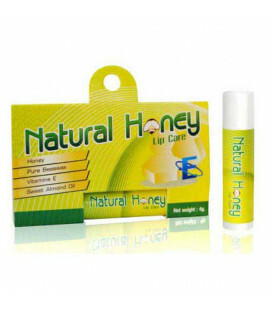 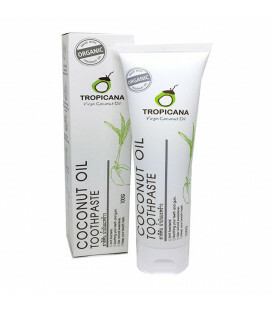 Menthol and eucalyptus oil to keep your breath fresh all day. 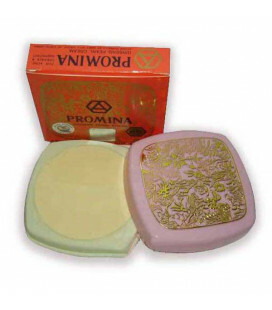 Available size : 30 g, 100 g, 150 g.
It is brown. 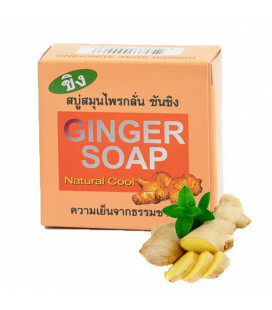 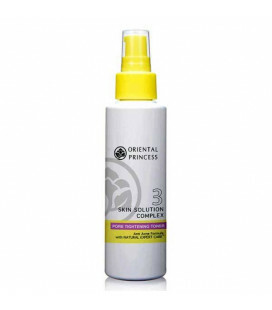 Good cleans and smells good, I'll order a lot again.